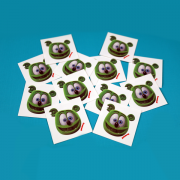 Temporary Tattoo Set of 12 perfect for party favors! 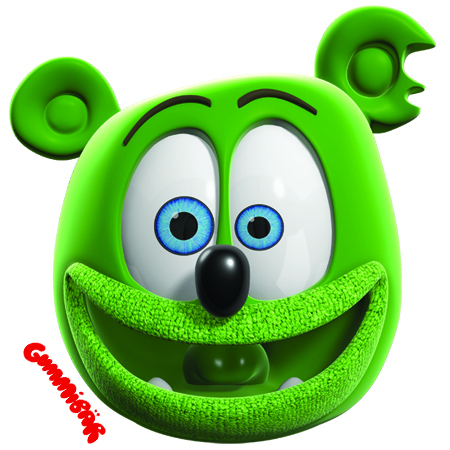 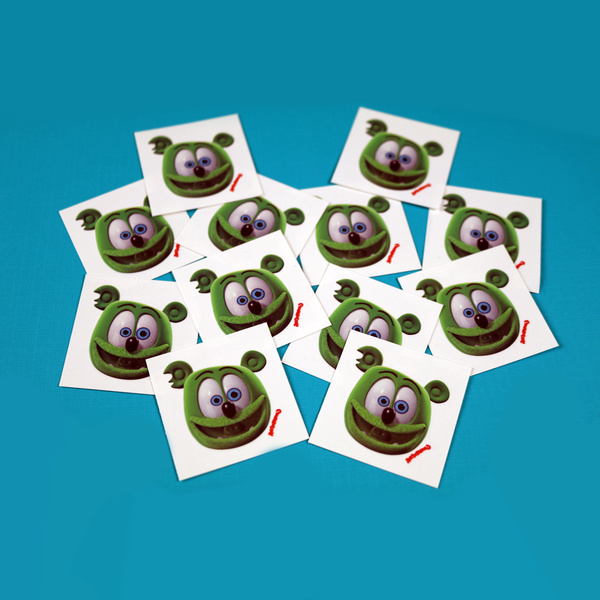 Gummibär (The Gummy Bear) Temporary Tattoo Set of 12! 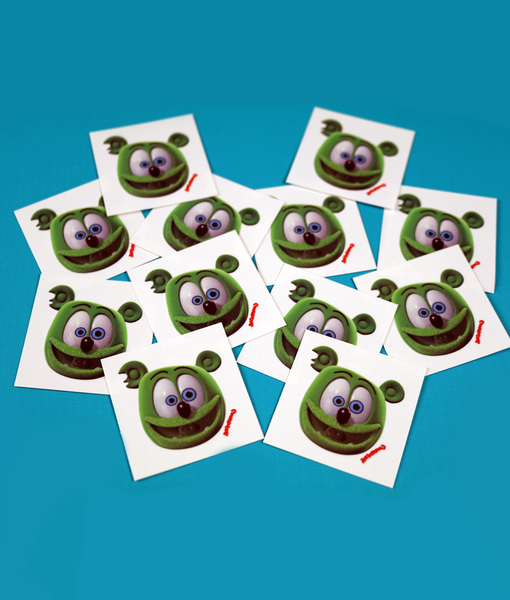 Perfect for party favors, goody bags, classroom treats/giveaways.